Located in the Center of the City of Nottingham within walking distance from the Tram Stop and not far from Nottingham Trent University, we specialise in ladies, European, Afro Caribbean and mixed race hair as well as offering great value beauty treatments. We use Alfaparf Products who work along side Milan Fashion Week. 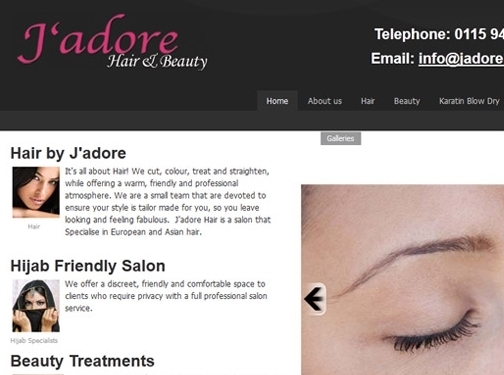 UK (Nottingham) based hair salon - with highstreet premises - providing hair care / hairdressing services. Website includes details of services provided, pricing, testimonials (via freeindex.co.uk), associations, full company contact details.